On March 19, planning experts and thought leaders came together for the SCM Info Day SCM Planning in Mannheim – a highlight in the annual event calendar to discuss trends and innovations in the supply chain area. Over the last 5 years, the event evolved into a strong supply chain community event for experts and thought leaders. 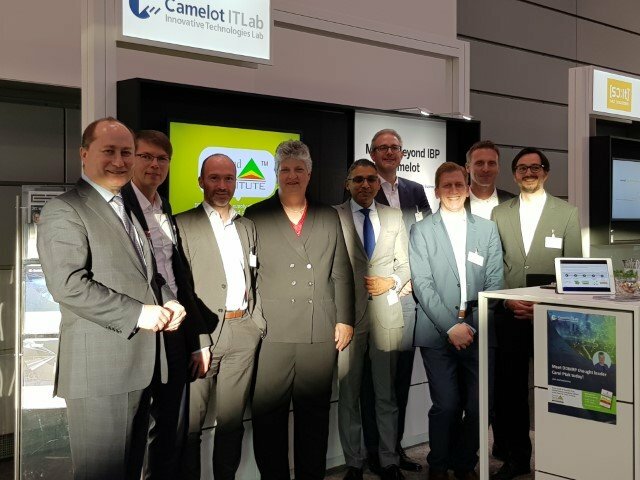 Camelot ITLab participated as a pioneer in Supply Chain Management highlighting DDMRP as fundamental game changer. This was also sparked great interest among the conference visitors: Attendees lined up at our booth to discuss their Demand-Driven needs with Camelot experts and Carol Ptak, co-founder of the Demand Driven Institute, who held exclusive Q&A sessions at the booth of Camelot, global affiliate of the Demand Driven Institute. 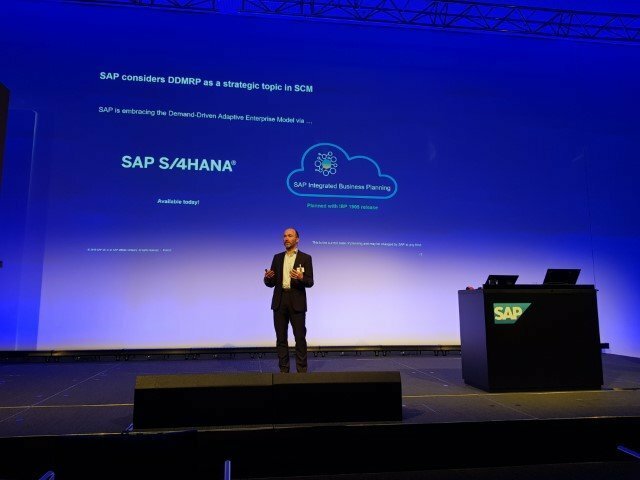 It was a well-rounded event with top-class keynotes, starting with Stephan Kreipl, Chief Product Owner in IBP for demand and demand-driven replenishment at SAP, who gave the opening speech and highlighted the strategic importance of DDMRP for SCM. 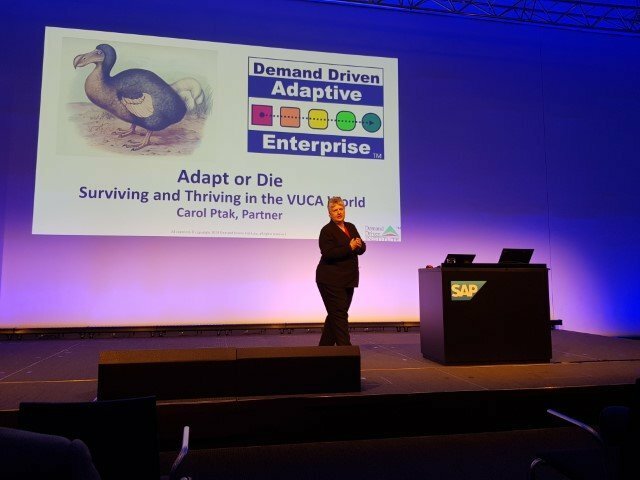 In her keynote, Carol Ptak, co-founder of the Demand Driven Institute, also stressed the importance of adapting to Demand-Driven models in order to survive in the thriving VUCA world. DDMRP is the first step on this journey. 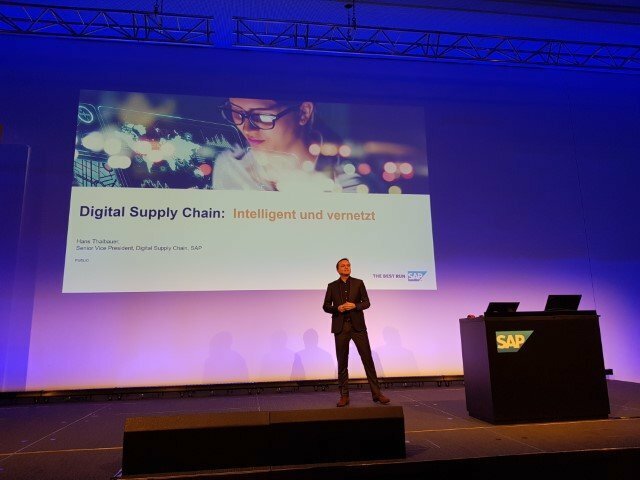 Hans Thalbauer, SVP, Digital Supply Chain and Internet of Things at SAP, described the development of Digital Supply Chains into self-correcting Supply Chains, leveraging intelligent and integrated supply chain planning. 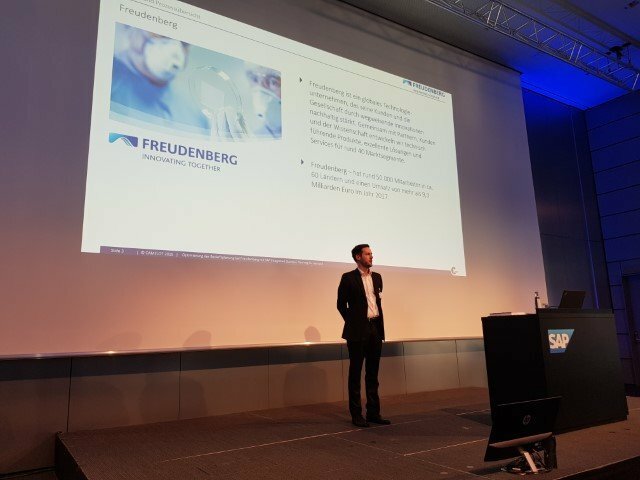 Practical project insights were given later in our joint customer presentation with Freudenberg: “Optimizing supply planning at Freudenberg with SAP Integrated Business Planning for demand”. For more information on this success story, please have a look at our press release. Demand-Driven SCM – What´s in it? Demand-Driven Supply Chain Management (DDSCM) is the future approach to control variability across value chains – to maximize contribution margin by increasing service levels and decreasing inventory. 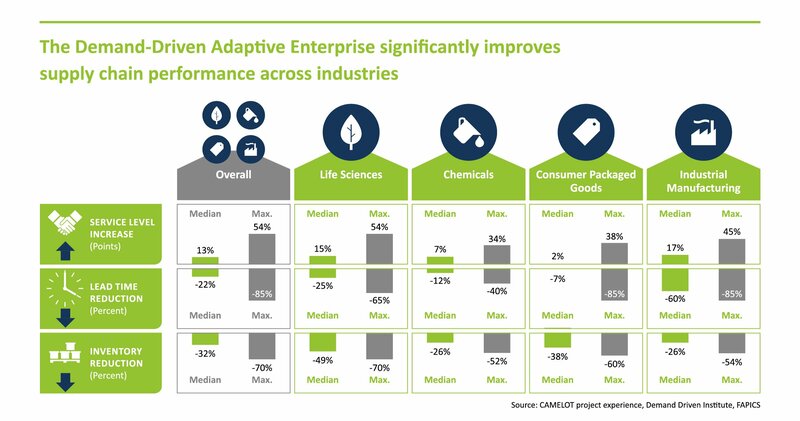 In several industries, the Demand-Driven Adaptive Enterprise (DDAE) model already has been successfully employed to master complex and volatile environments. We believe the DDAE concept is the cornerstone for any company to become an Intelligent Enterprise. Camelot is a pioneer in this area, providing deep conceptual expertise, software and industry insights to make this a reality for next generation enterprises. 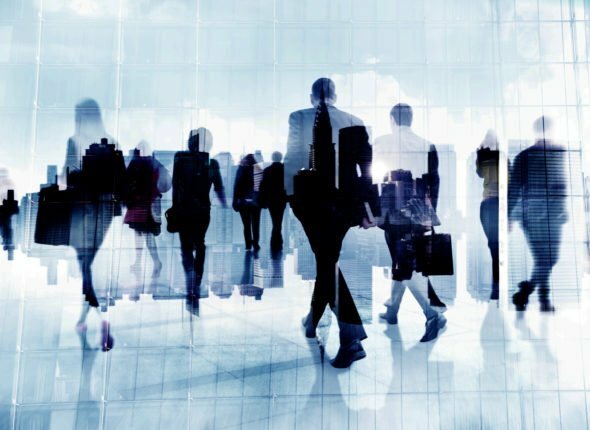 This is the reason why SAP and Camelot ITLab form a strategic co-development partnership to deliver Demand-Driven Material Requirements Planning capabilities. For more background information, we recommend to read this blog post by Franz Hero, SVP Supply Chain and Logistics Development at SAP. 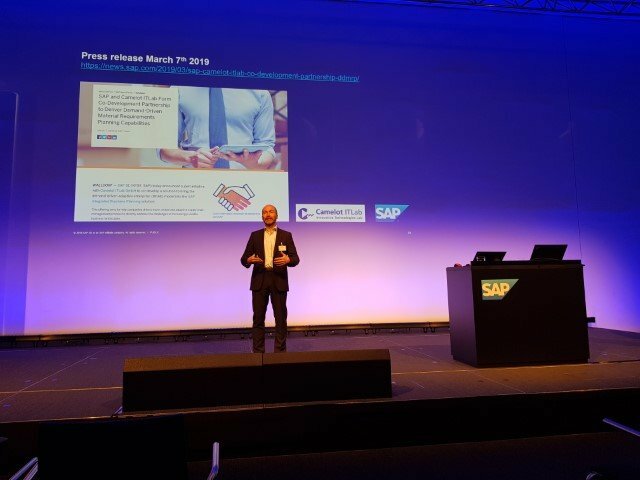 On March 7th 2019, SAP and Camelot announced their strategic co-development partnership for DDMRP in SAP IBP – an industry event that was widely discussed at the SAP Info Day. The new solution, that is planned to be released in May 2019, aims to help companies drive a more nimble and adaptive supply chain management process to directly address the challenges of increasingly volatile business landscapes. 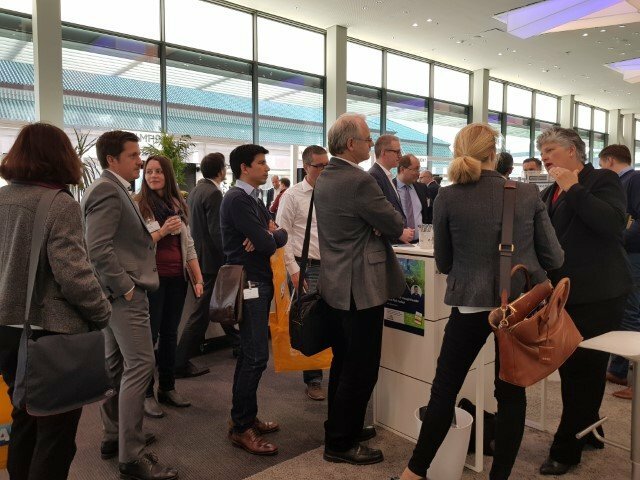 For all who were not able to come to the SCM Info Day 2019, but still would like to talk to our consultants about Demand-Driven related topics or innovation trends: just contact us and we will bring you together with the right expert. Thanks to everyone who made this event a great success! Especially the SAP team Johannes Tulusan, Patrick Boucek & Peter Bickenbach for bringing many experts under one roof.